What are we going to be working on, what we went through with year one of the Logistics Media Network. Follow the next steps on LMN (all the links are on the front page) and check out our new adventure on Instagram @jkstorytime plus the www.epicstorytime.co website. A re-post from season one of the LMN podcast, it went up on the 5th of April 2018. We try to figure out how sales and procurement work in the supply chain. If you want to get in touch there's plenty of ways to do that, hit up the website and get in touch (www.lmnpost.com), please note that email or LinkedIn will get the fastest response. 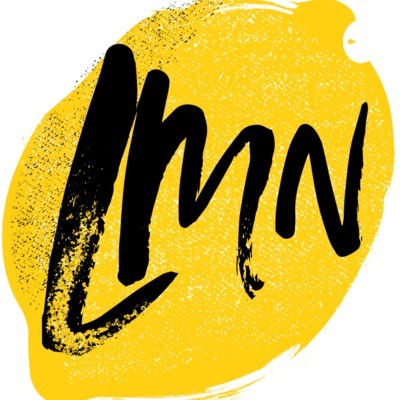 A re-post from season one of the LMN podcast, it went up on the 28th of March 2018. We try to figure out how inventory works. If you want to get in touch there's plenty of ways to do that, hit up the website and get in touch (www.lmnpost.com), please note that email or LinkedIn will get the fastest response. This is the first episode ever released of theLMNpodcast on the 1st of March 2018. Check it out and see how far we have come in just a few short months! 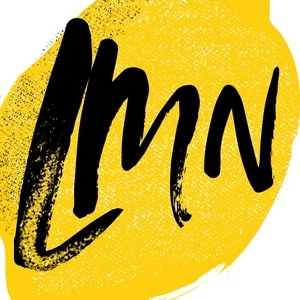 If you want to get in touch send an email to connect@thelmnpost.com or follow us on the socials - links of which you can find at www.lmnpost.com. In the episode we talk about the industry and what we are trying to do with the LMN.